Ladies and gentlemen and people of all diverse experiences: Your ideas and experiences are each and all required in the managerial mix for any company that wants to survive. 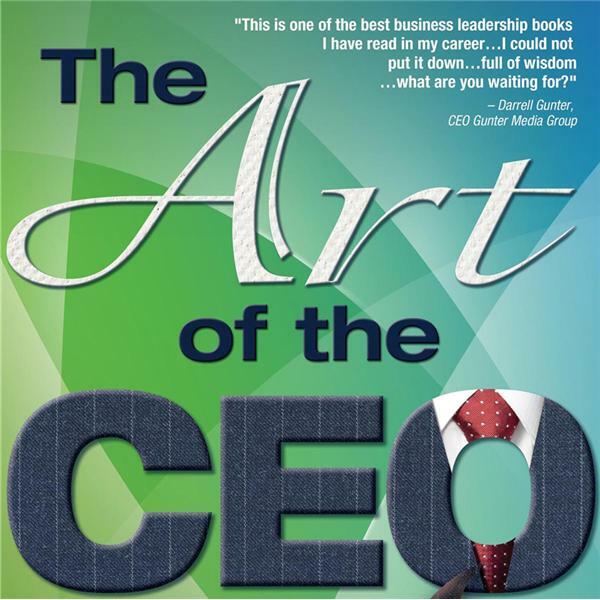 Host Bart Jackson brings on board author and women's leadership consultant Ms. Rebecca Shambaugh to discuss the benefits of boradening the corporate scope by diversifying your leadership. Ms. Shambaugh's, a feminine C-suite pioneer in her own right, has pointed the way for women's leadership in her best-selling The Leadership Style of Hillary Clinton, and latest Make Room For Her. If you are a man seeking to bring more ideas and fresh perspectives to your company table, or a woman seeking to get the ultimate fulfillment from your career, tune in and revel in the insights.